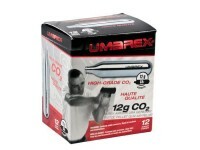 Umarex 12-Gram CO2 Cartridges, 12ct. 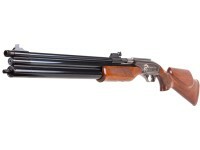 Episode 09: DIY Airgunning. 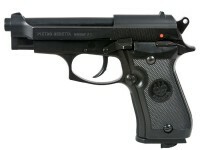 Things I liked: A very good product for the Glock 19 BB pistol. 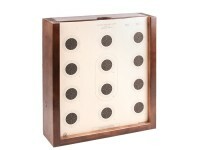 Things I liked: Works great. Can't go wrong. Things I liked: These are the best 12 gram CO2 canisters on the market! The canisters are clean and shiny. 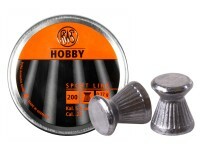 Once you pierce the seal they stay sealed until you are finished without any leaks. 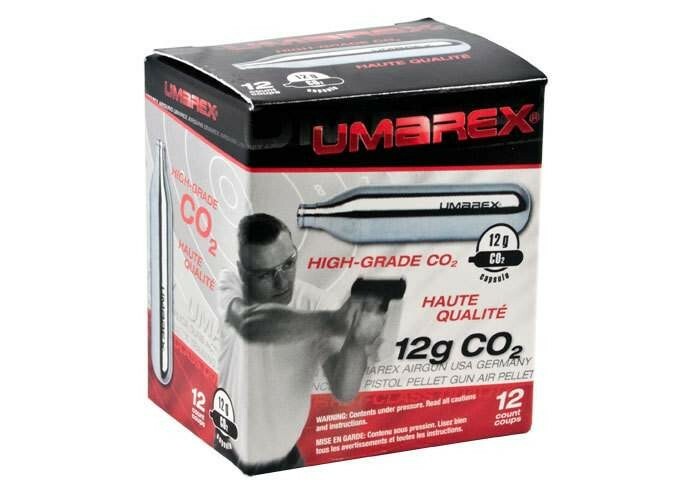 What others should know: Umarex CO2 canisters work excellent in all of my CO2 pistols. 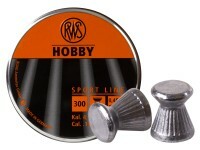 I have experienced trouble with Crosman and Daisy CO2 canisters and will never use them again. Umarex CO2 canisters are far superior to all others I have tried. Is this compatible with the HK USP, and if so, about how many mags would it fire? 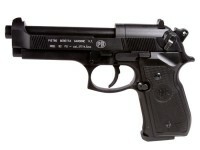 It's a 12 gram CO2 cartridge, so it depends on what size CO2 Cartridge your HK USP takes. Also, the amount of mags it can fire is up to the efficiency of the gun itself. 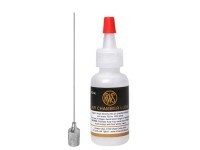 How many shots does one Co2 cartridge last? 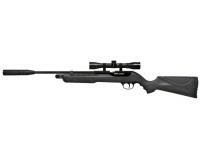 Depends on the gun, though it should be around 80 - 120 shots per cartridge. 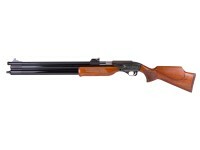 Will the umarex 12 g CO2 work in a Crosman 2240 air pistol,are they better than crosman type as they claim?